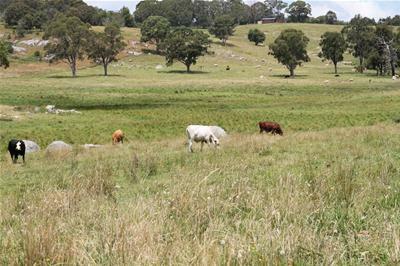 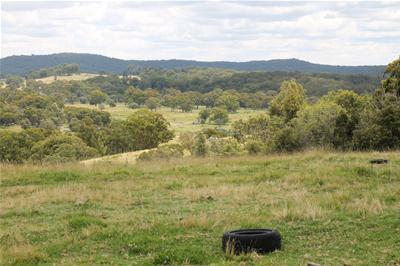 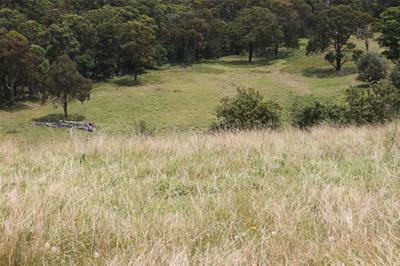 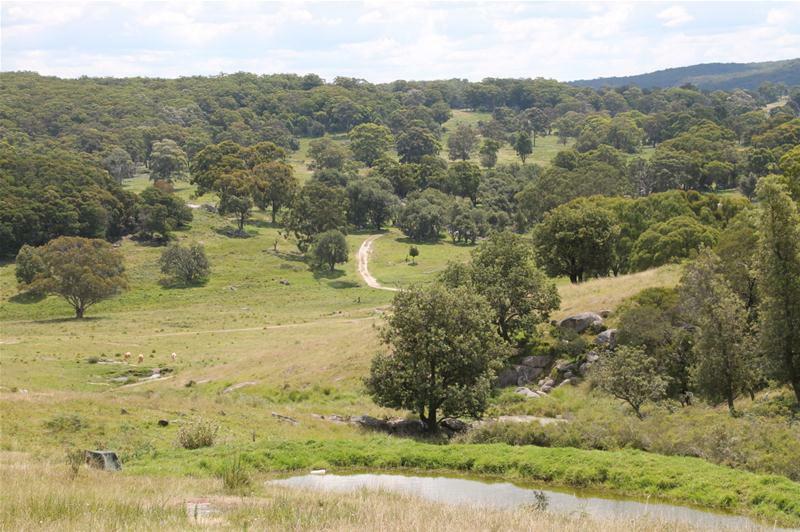 Located on Mt Lindesay Road next to Bald Rock National Park, central to Tenterfield or Stanthorpe, is this productive cattle breeding/fattening block. 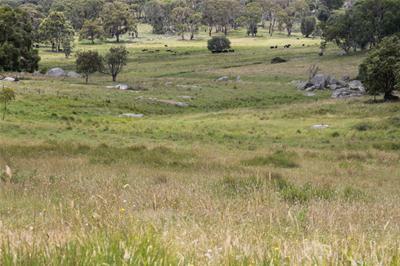 Sun Valley has the ability to carry 180 cows and calves on its 369.01 ha (911 acres), and has an average rainfall of 45” pa – 1125mm. 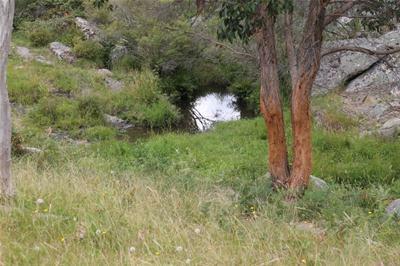 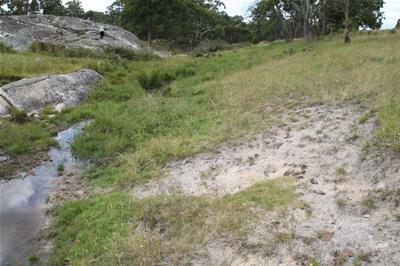 2 creeks run through the property and a bonus with the high rainfall area, the block is well watered by numerous spring fed dams and gullies. 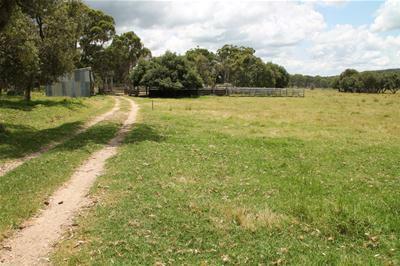 The property is well cleared and has good shelter belts for the hot and cold weather. 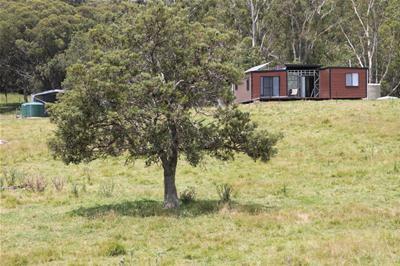 There is a good set of timber and steel cattle yards, newish machinery shed and a new 2 bedroom cabin with fantastic views for all your accommodation needs. 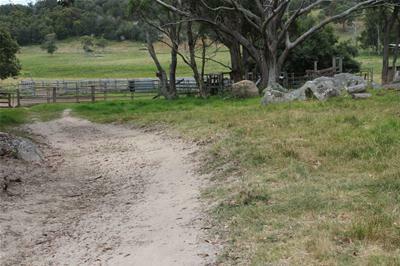 Fencing is in good condition and has a laneway to aid with mustering the cattle. 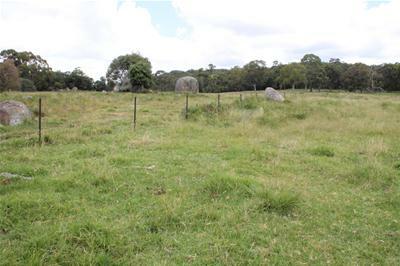 If you’re looking for a good grazing block then this one could be for you. 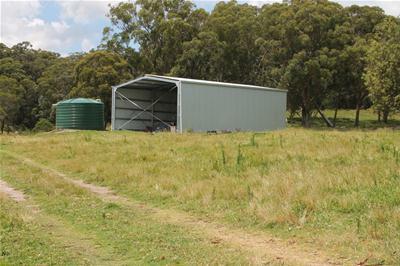 Call Steve or Laurie to arrange an inspection.